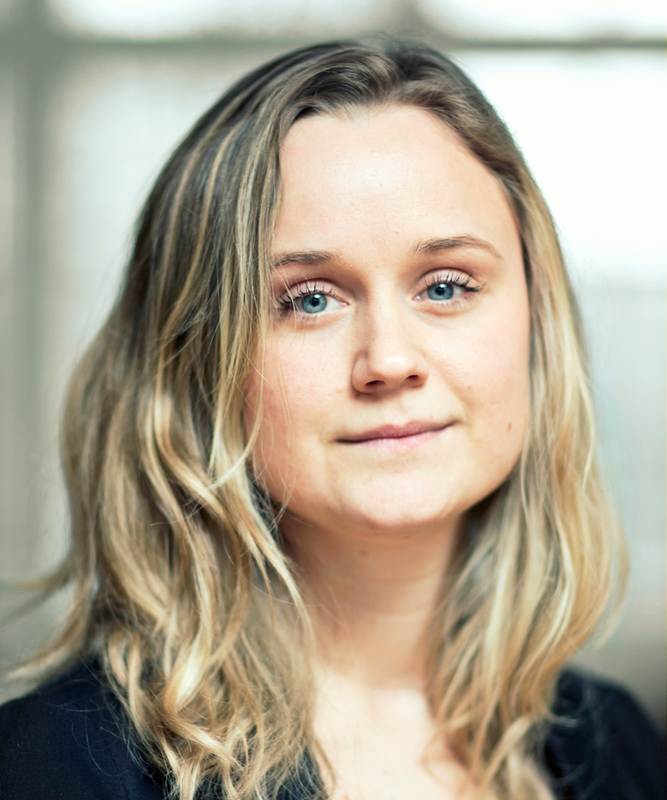 Sarah Niebe received her B.Sc (2006), Master's (2009) and PhD degree (2014) at the Department of Computer Science, University of Copenhagen (DIKU). In the fall of 2012, Sarah spent 2.5 months as a visiting scholar at Professor Jeff Trinkle's Robotics lab at RPI, Troy, NY. Sarah is currently a Postdoc with the Image Group at DIKU. Numerical methods, optimization, physical simulation, contact force problems, contact point generation. Sarah Niebe, Kenny Erleben: Numerical methods for linear complementarity problems in physics-based animation. Synthesis lectures on computer graphics and animation. Morgan & Claypool Publishers, 2015.